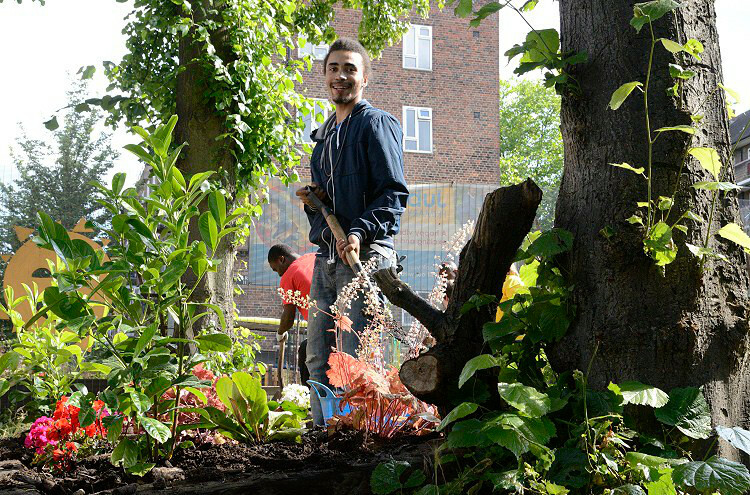 There are so many ways to volunteer with Father Nature whether it's gardening, helping out with organising or publicising a project, or throwing a planting party. With so many projects on the go we always need another pair of hands! You don’t have to have green fingers or even know about gardening, you just need to want to get involved. If you think you would like to join the Fat Nat team of volunteers then please contact us at [email protected] with the title ‘Volunteer’. "My challenges before working with Father Nature were basically to make enough money to look after my four children and myself. I was trying really hard to find work but although I had lots of work related skills, I had no relevant qualifications. I was very frustrated until Father Nature surfaced where I came face to face with hope. I really got a lot out of working with Father Nature. 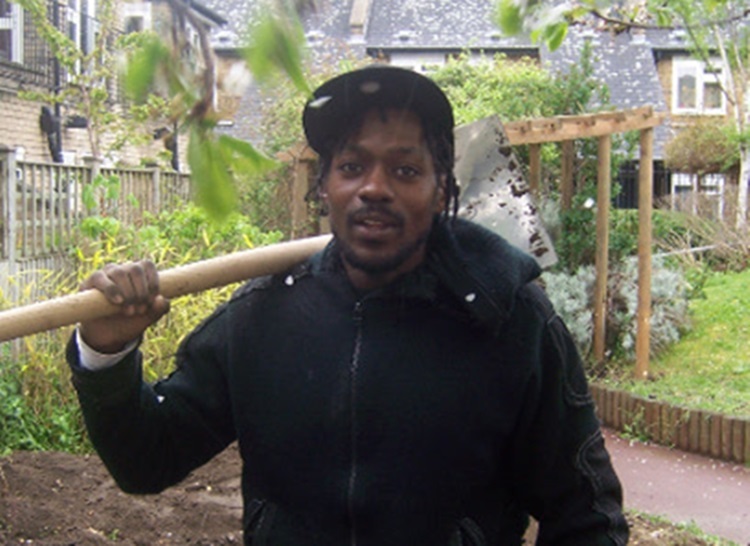 Crispin kindly and patiently taught me loads - I learnt everything from how to work with wood and use power tools properly to planting and gardening skills. I really enjoyed being involved with the community builds and seeing how it brought people together. Getting the volunteers together into a team helped me discover I had leadership skills. I’ve since shared these skills in other places and with other people. I now have a strong sense of purpose in my current job as a Support Worker for a local family charity where I support young people who feel as hopeless and frustrated as I once used to. 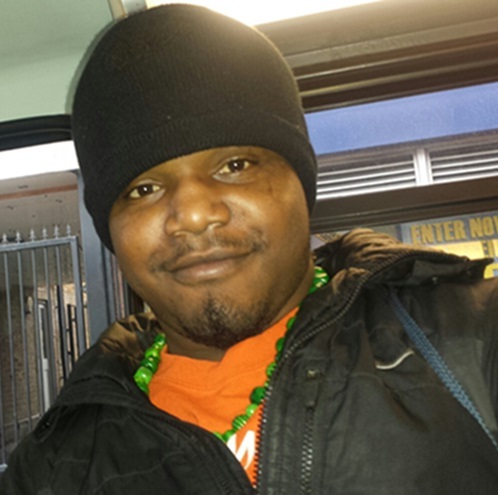 I really feel like I am making a difference." "Before I started volunteering with Father Nature, some of the challenges I had were around a lack of confidence with taking my son out because of how I might have been perceived as a young parent. I also really needed employment and training opportunities to get working. Father Nature made it possible for me to bring my kids along with me to help out with gardening events like community planting parties or other events where they could learn about nature in a fun creative setting. Also I was able to get training within gardening and make many wonderful friends at Father Nature. I think the best part of it is the difference the Father Nature projects make to the communities, being part of that was the most rewarding for me. Working for Father Nature helped give me the experience and the confidence I needed to apply for jobs. 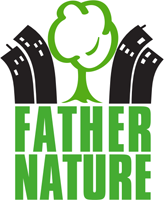 I am now working as a Family Lives Involvement Project Worker whose role is to target particular communities across Westminster and signpost them to services such as Father Nature. I also organise fun and educational trips to a variety of locations but ultimately my job is to connect the families to statutory and community services." "I was worried about not seeing my daughter again as she was in care and as time went by I used to feel really useless and down. If it wasn't for Father Nature I wouldn't have known some of the things I know today and I get to meet new fathers / mums and their kids working for Father Nature. It has been one of the best and coolest things I've ever done. I've gotten a lot of help from Father Nature and I've gained more experiences in life of being a young dad. I am now looking after my daughter taking her to and from school 9.30 -3:30 Monday to Friday and I am looking for work." 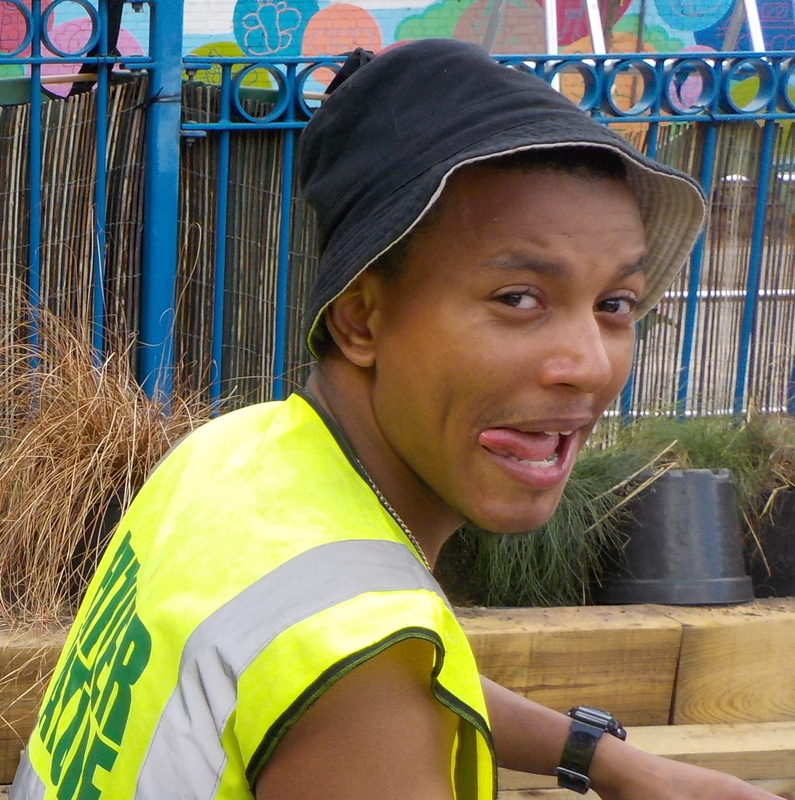 "I have thoroughly enjoyed volunteering for Father Nature, it came into my life when I was at an all time low as I was unemployed, really struggling. I have learnt so many valuable new life skills and met the most wonderful people through Father Nature!" Krystal Russell is one of Father Nature's key volunteer workers helping to organise our planting parties, mailing lists and much much more. 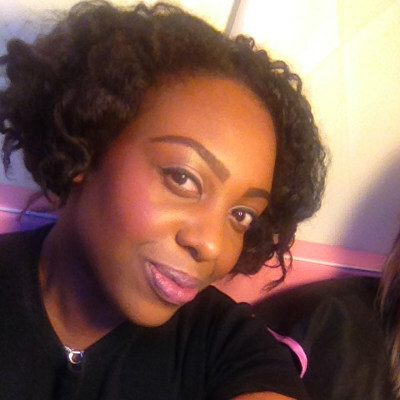 She is currently studying Health & Social Policy at London Metropolitan Uni and holding down a part-time job. How does she do it!